I’ve mentioned before that visiting the ancient city of Petra in Jordan was high up on my bucket list of things that I wanted to do in life but I was never that much more specific about it… until now. I’m letting my Nerd flag fly in this video people! Before visiting Petra I downloaded the theme song to Indiana Jones, “The Raiders March” by John Williams on my trusty iPhone. As my tour group drove towards Petra I played it once or twice to get myself more excited about my visit. At one point someone in my group said out loud “Oh man, I wish someone had downloaded the Indiana Jones theme song” and I immediately piped up saying I had us covered. At 6:30am we started making the 2km hike down the “Al-siq” / narrow gorge/canyon that takes you into the ancient city and gives you that famous dramatic view of the Treasury. Half way there I might of started playing the song…. once we got our first glimpse of the Treasury I definitely started playing it as loud as I could. Yes its a nerdy thing to do… but it was also very awesome! I then played it again to bring you this lovely video. I hope you enjoy! Let your Nerd flag fly! Do you have any nerdy goals on your bucket list? Share them in the comments below! My trip was provided for me by the Visit Jordan Tourism Board and G Adventures. At no point did they ask for a favourable view, amazing photos or for me to explore this ancient site with a childlike wonder. All views expressed as always are my own. Liked your video a lot and your child like enthusiasm on playing the Jones theme loud in this amazing place. I am sure you must have longed to quickly metamorphosed into India Jones, we all do, this series is one of my favorites along side James bond and MIs. I have no idea how we did’t visit this beautiful place while we were in Egypt! Will do soon I hope. I love the nerviness of that! It’s something I’d probably do too LOL! Oh, I want to go to Petra SO bad! 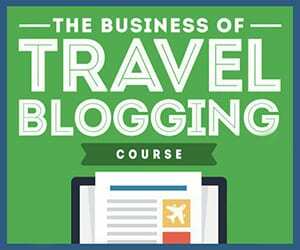 It seems like blogger after blogger has been flocking there lately! Need need need to go! It’s too bad you weren’t at Petra when I was there a couple months ago. 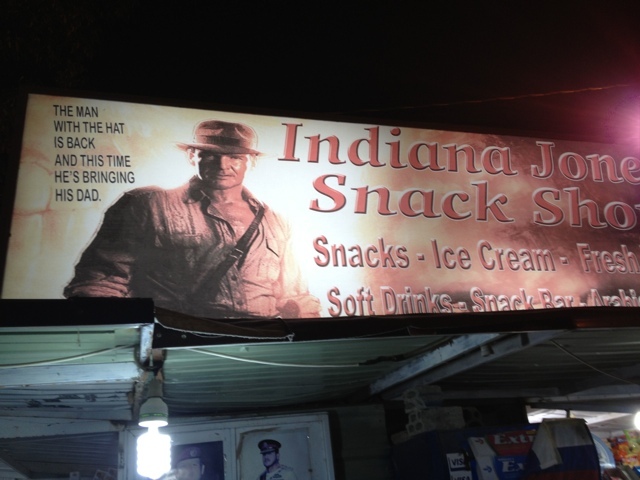 I was one of those people left thinking “why didn’t I download the Indian Jones theme song before coming here?” Also, I’m surprised that other than the snack shop in your photo that there’s not more Indiana Jones related stuff at Petra…. like leather hats and whips. One of my nerdy bucket list items is that I would love to go to Tunisia to see all of the old Star Wars sets.